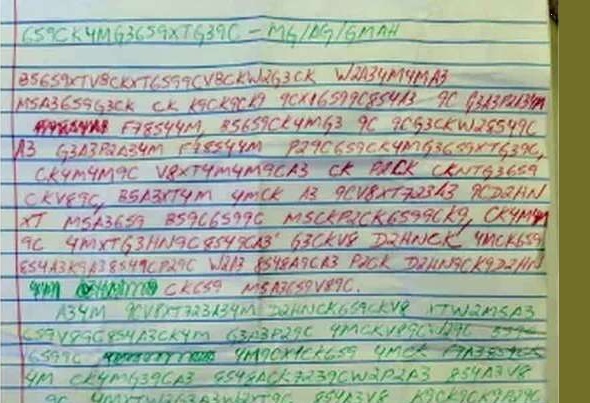 In 2016 several Brazilian newspapers reported on two encrypted letters sent by imprisoned members of the criminal organization PCC. Can my readers help to decipher the letter excerpts that are publicly available? 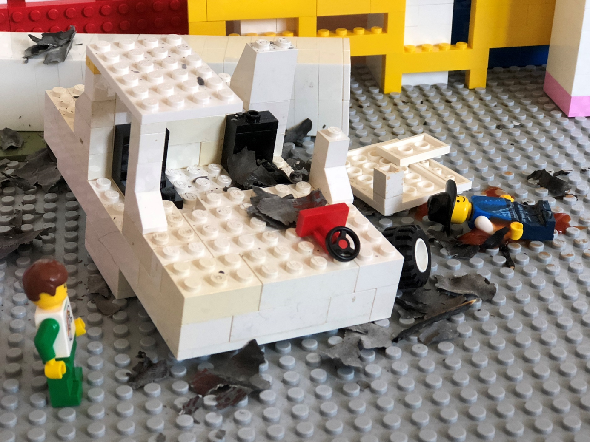 Nathan Allen from Maryland died from a bomb that exploded in his car. The murderer was found with the help of a steganographic technique. Victor Lustig (1890-1947), “the man who sold the Eiffel tower”, was a successful con artist. 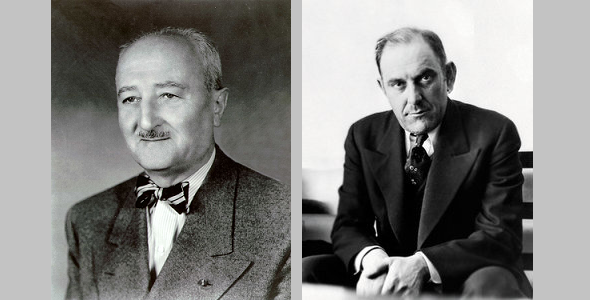 In 1935, master codebreaker William Friedman was asked to break an encrypted message Lustig had in his possession. 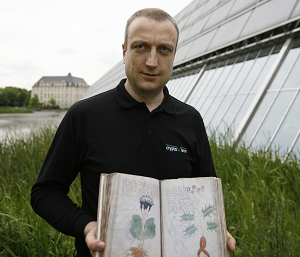 Who can solve this cryptogram left behind by Bruno Borges? Cicada 3301: Wer knackt das neueste Rätsel?